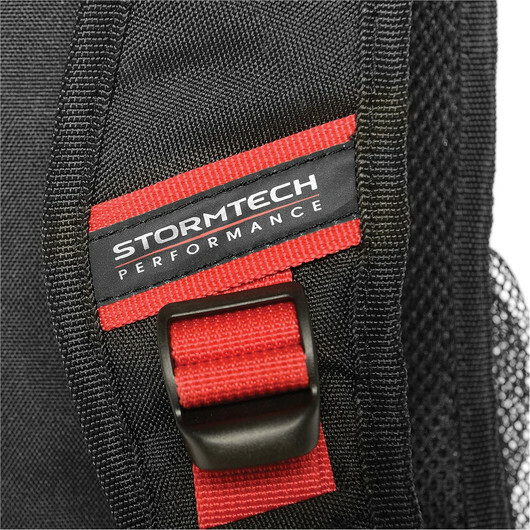 An ultra-compact day pack by Stormtech, featuring your logo decoration. 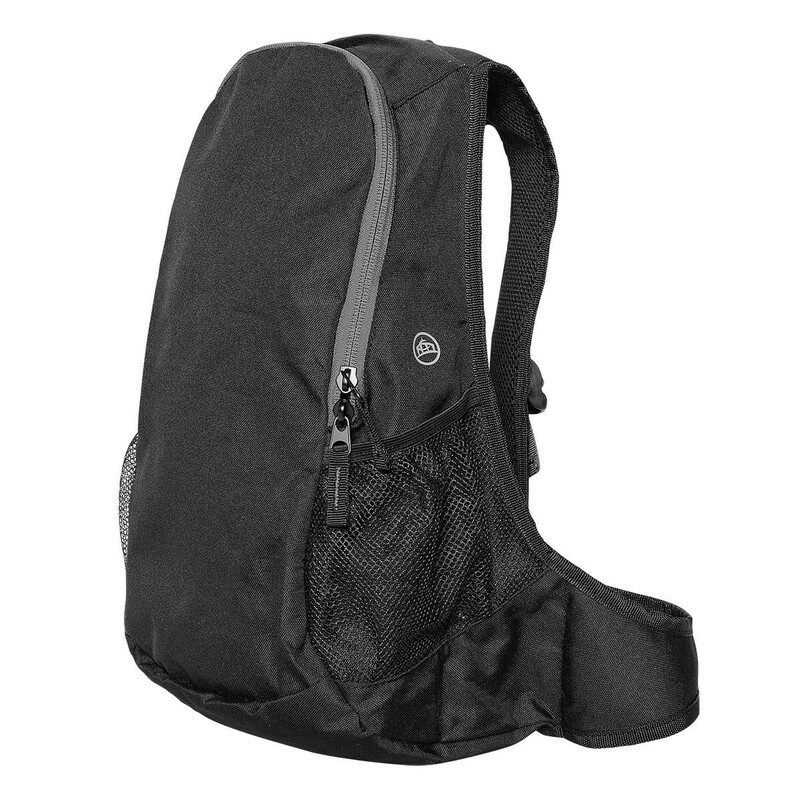 These beetle bags are an ultra compact day pack, built to hold smaller essentials on your travels and adventures. 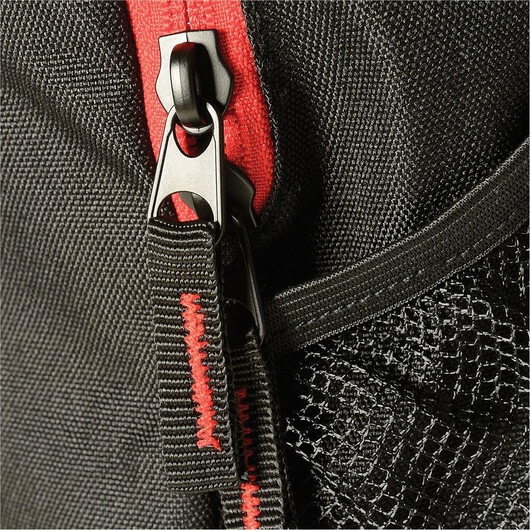 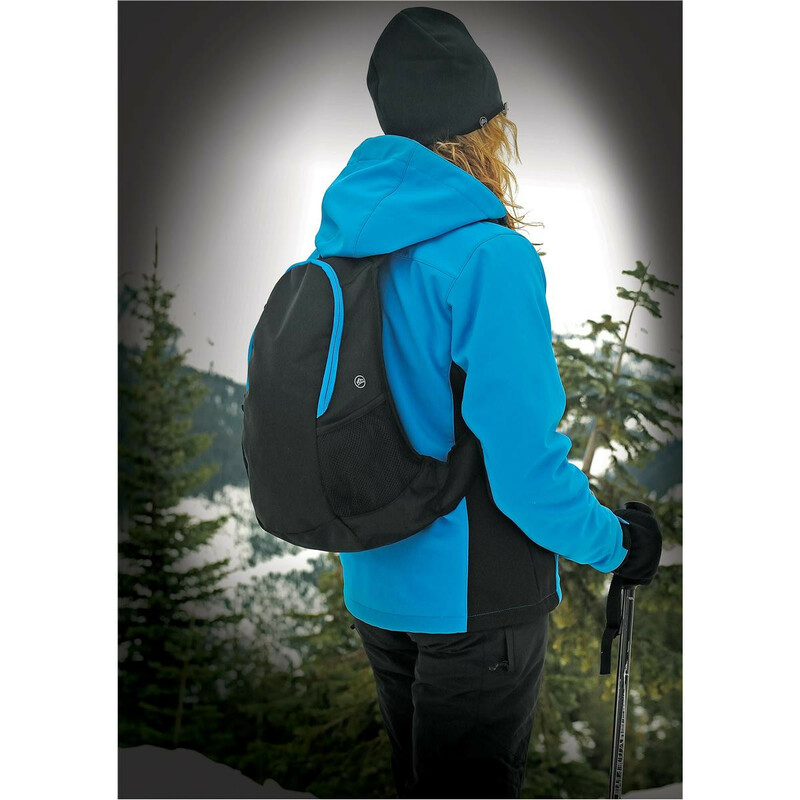 They feature padded mesh shoulder straps and breathable mesh back padding as well as a two way zippered front compartment and expendable side pouches. Great for carrying items such as cameras, small laptops, snacks and water. 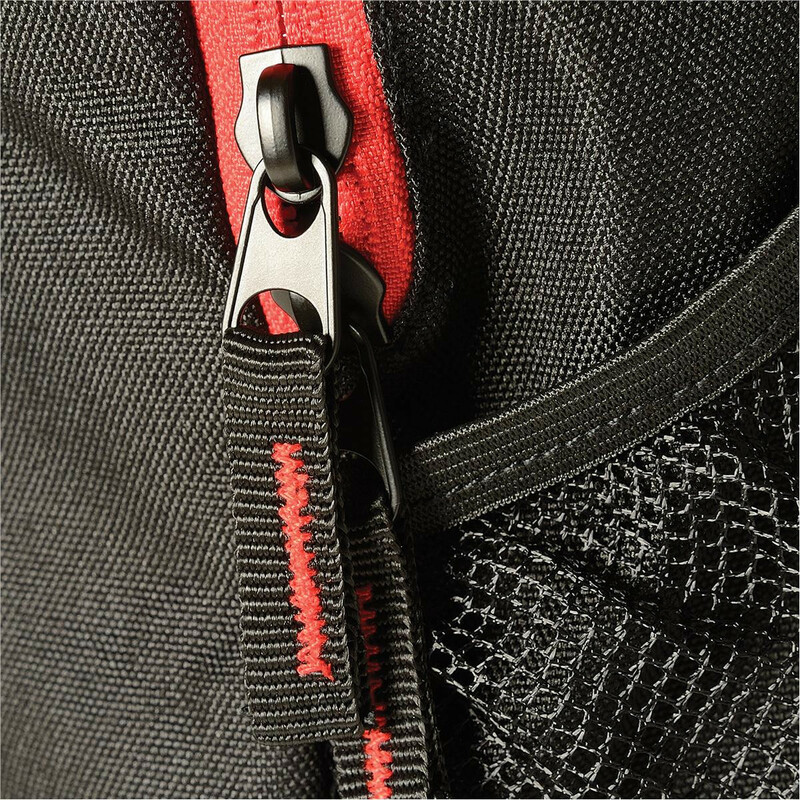 Their size makes them excellent to store in your luggage and use when needed.